Video extension technology is increasingly being used to power digital signage such as plasma display panels, LCD displays, and kiosk stations. This enables the advertiser to replace and enhance traditional media, and replace static content with high impact moving video. Furthermore, advertisers now have the power to make quick and centrally updated changes to content. Audio-video extension is now also commonly used in large audience presentation and educational applications. QDS now carries professional A/V extension solutions that provide rich, multi-media content delivery using using both wired and wireless extension products designed to meet the criteria established by A/V professionals – the products are based on industry-standard, proven technology featuring high reliability and ease of installation. 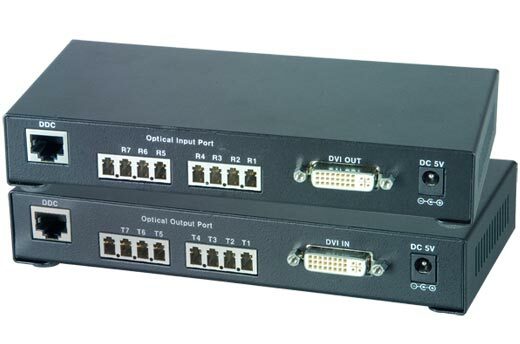 The XTENDEX DVI-D Dual Link Extender via Fiber Optic Cable extends a digital flat panel display up to 330 feet away from a DVI-D dual link video source using fiber optic cable. The HDTV + Stereo Audio Extender transmits YPbPr component video and analog audio up to 600 feet away from a component video device using CAT5/5e/6 cable. 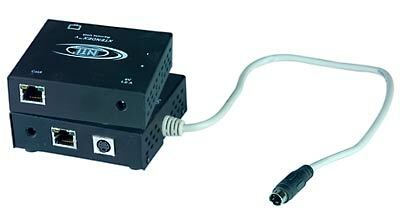 The S-Video Extender transmits S-Video up to 600 feet away from an S-Video device using CAT5/5e/6 cable. The extender supports local and remote monitors, and is available with optional stereo audio. 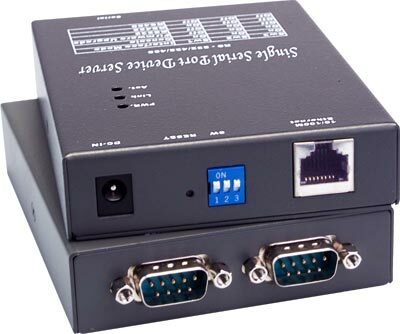 The XTENDEX Serial IP extender transparently connects, configures, and communicates with serial devices over Ethernet using a single IP address. The USB-C5-LC extends one USB device up to 150 feet, and the USB-C5(-CE) extends four USB devices up to 100 feet. 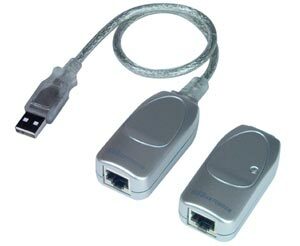 The USB extenders consist of two units, the local unit and the remote unit, which are interconnected with CAT5/5e/6 cable.